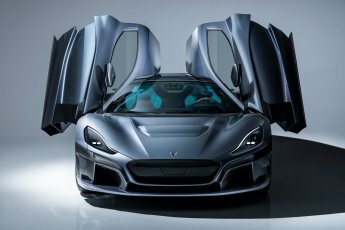 This website and its content is copyright of HyperCar.Info - © HyperCar.Info 2018. All rights reserved. 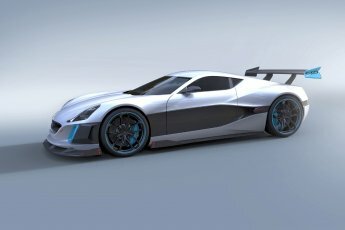 Rimac Automobili was founded with the vision to create the sportscar of the 21st century. Soon it was clear that we first had to invent various technologies to make this possible and that those technologies could do much more. Today, we are unleashing the full potential of Nikola Tesla’s invention, the alternating current electric motor, in many ways and industries. 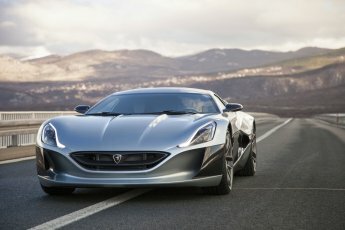 HyperCar.Info - All Rights Reserved.